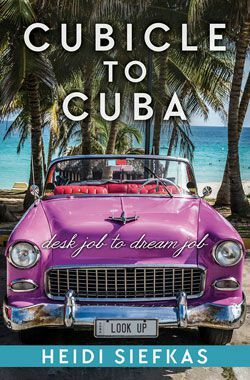 US Travel to Cuba Guide - All the Cuba Travel Info You Need Before You Go! 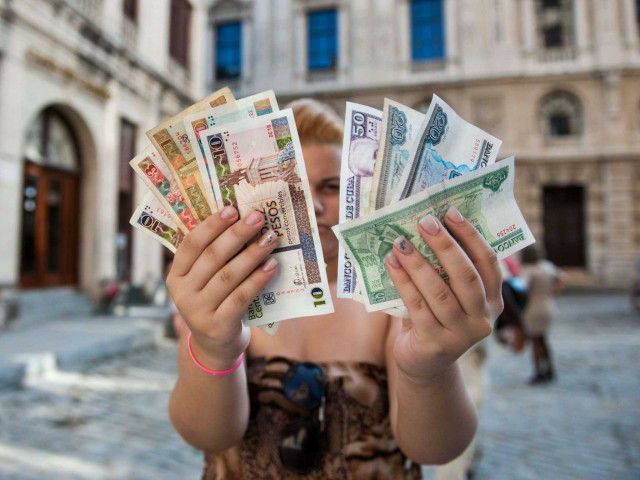 Yes, Americans can travel to Cuba. Although there have been many changes over the recent years. There are direct commercial flights from the USA to Cuba. You do NOT need to travel from the USA through a third country to travel to Cuba. How to Travel to Cuba from the US? 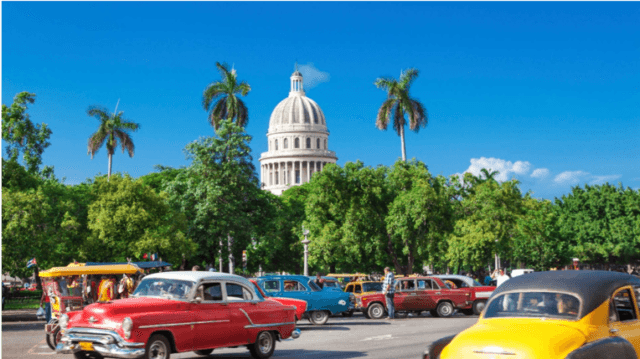 As an American, you can legally travel to Cuba only if you fall into one of these twelve categories regulated by the U.S. Government. Travel to Cuba is confusing, but let me unveil the most popular ways to travel to Cuba in 2018 and 2019. 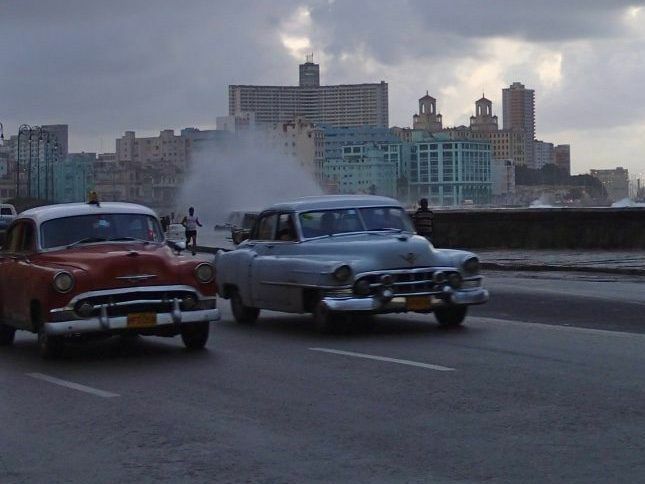 Cruising to Cuba is one of the most popular ways to travel to Cuba. With a cruise to Cuba, you will get your feet wet while experiencing Cuban culture and seeing Old Havana Cuba before it changes. 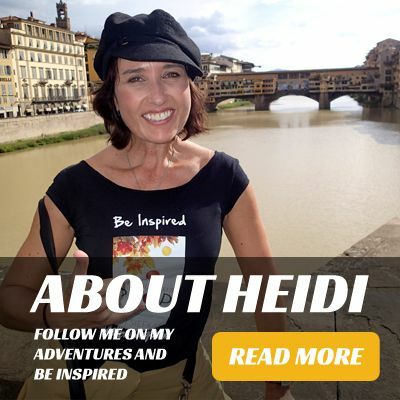 See my recommended cruises to Cuba with me. Travel with a Group Tour with a License for People-to-People Educational Travel to Cuba. People-to-people programs have been traveling to Cuba for years with Cuba tours from a long weekend in Havana to multiple-week educational programs across the country. See my recommended group tours to Cuba. 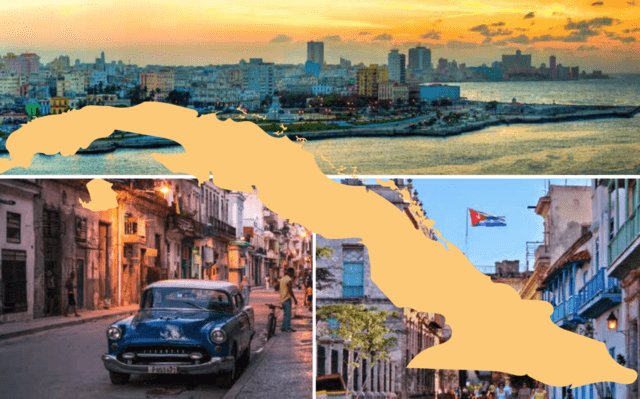 By selecting the support of the Cuban people option under the twelve categories of travel when purchasing your airplane tickets and visas, you can travel to Cuba more independently. However, be aware that things in Cuba like transportation, housing, and more take more time and effort. It is best to have an itinerary and many of the details ironed out beforehand. If you want help with planning, contact me. How do you get a visa to travel to Cuba? The most common way to get a visa to travel to Cuba is from your cruise, tour operator, or airline. The fee varies depending on whom you are buying it from, but in general, it is $50-100 per person. You will present it upon entering Cuba along with your passport. The customs agents will tear the visa in half, which you will keep one half until your departure. Be careful in filling out your visa correctly. Mistakes can cost you. Sometimes you have to purchase a replacement visa. The visa is for thirty days and only one entry. What to pack for a Cuban holiday? Packing for Cuba is as easy as 1, 2, 3. Warning: you can't use CUC off the island. So, use up all your CUCs before leaving or exchange them back at the airport or port for a 3% exchange fee. 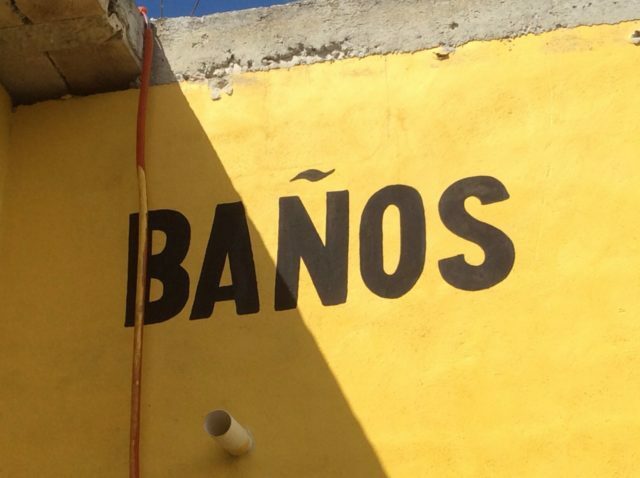 The bathrooms (baños) are different in Cuba. World-renowned for social services with free healthcare and education, the socialism ends at the baño. You will find an attendant outside of most bathrooms requesting a fee of 0.25 CUC to enter. You will receive a few pieces of TP, but most likely you will not have a toilet seat. There are no Loews or Home Depots in Cuba; thus, the toilet seat didn't make the cut. Be aware that most bathrooms will not have soap nor towels. It is wise to bring your own tissues as well as hand sanitizer. If you have heard of island time, Cuba takes that to a whole new level. There isn't a New York minute in any Cuban restaurant, store, or bar in Havana, Cuba. 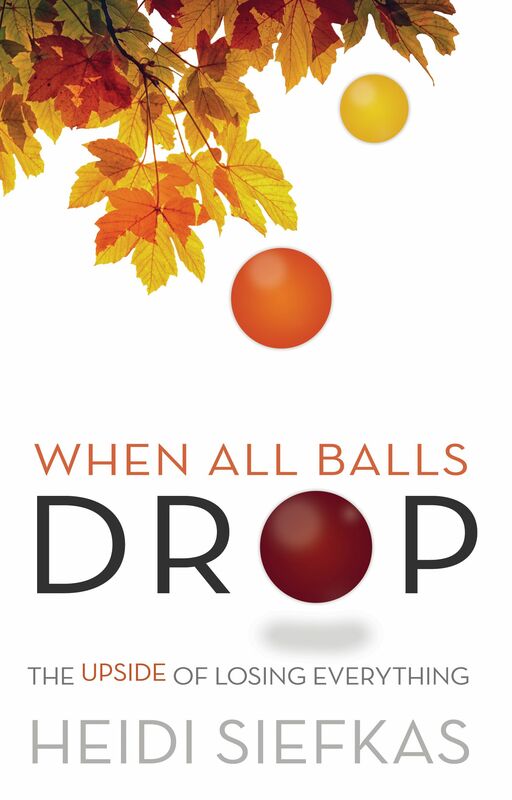 Be prepared with increased tourism, cruises, and more this will continue to be the case. Pack your patience and order a mojito. Cuba is a very safe country for travelers. In spite of the March 2018 travel advisory by the U.S. Government, Cuba has been a very welcoming country to hundreds of thousands of tourists from around the world, including the U.S. I have never felt safer as a sola female traveler or tour guide in any other country. Be aware that petty theft is on the rise. 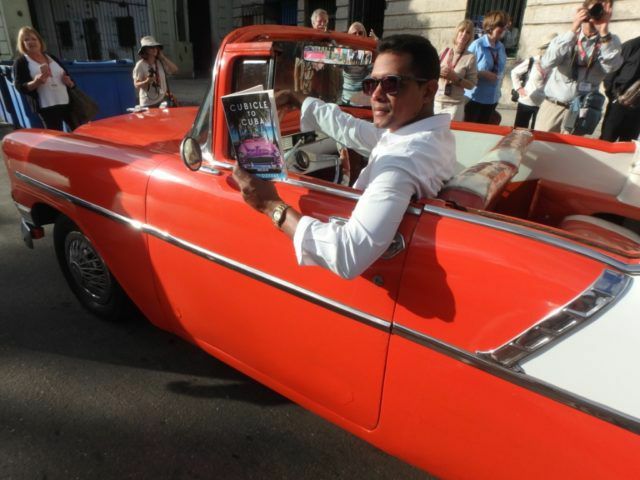 If you liked this post, you may want to grab a copy of my book, Cubicle to Cuba, which will teach you about Cuba in a light and fun way, full of humorous anecdotes and even recipes. 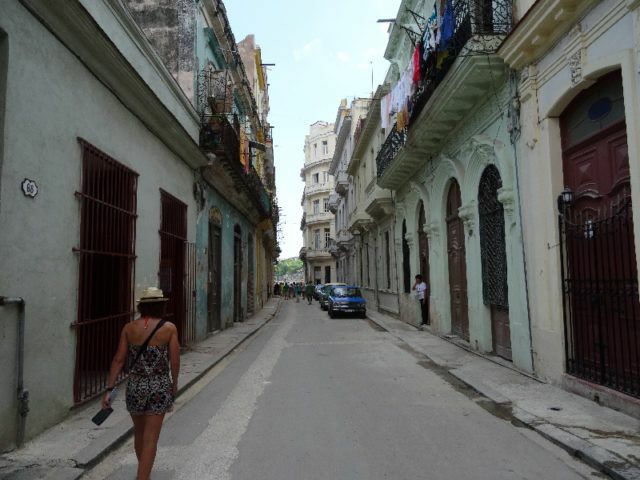 If you don't find the answer to your Cuba travel question above posts, please leave a comment. I look forward to hearing about your adventure in Cuba.